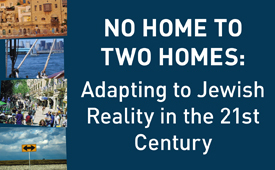 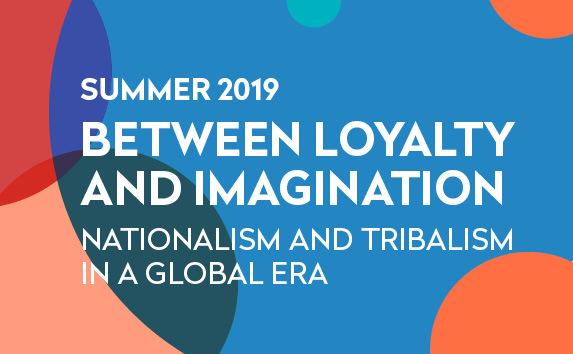 Shalom Hartman Institute of North America is proud to present faculty from both North America and Israel, representing both traditional and academic learning, advancing pluralism and highlighting the multi-vocality of the Jewish tradition. 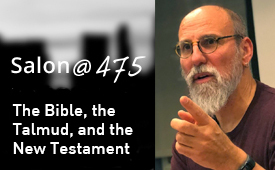 On May 16, Shaul Magid will discuss his soon-to-be published book on the writings Elijah Soloveitchik, one of the most idiosyncratic rabbinic characters of the 19th century. 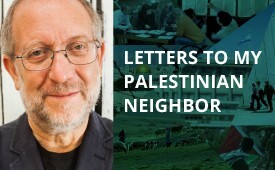 Yossi Klein Halevi in conversation with Rabbi Ed Feinstein about his groundbreaking new book, Letters to My Palestinian Neighbor, on May 22 at AJU`s Whizin Center in Los Angeles. 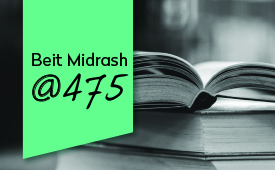 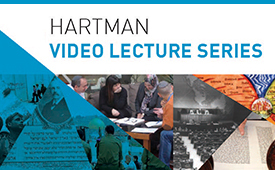 Video Lecture Series allows rabbis and lay leaders to bring the scholarship and resources of the Hartman Institute into their congregations, fostering high-level adult education.